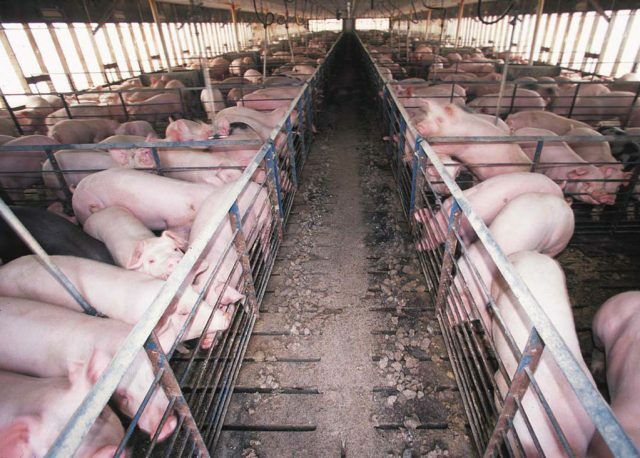 Profitability in the hog market looks good. Even with the China trade dispute, United States exports are strong and producers are not increasing numbers too fast. Trade and international markets continue to make headlines. Despite the challenges seen in some markets, Kerns and Associates economist Steve Meyer says export demand is remarkably good.